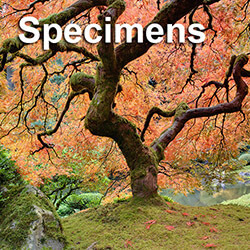 Katsura is the common name of two species of big trees that are native to China and Japan. 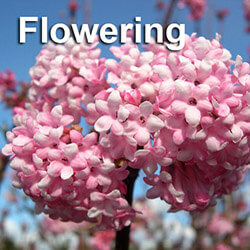 They are both members of the Cercidiphyllum genus, and relatives of the magnolia and tulip trees. The word “katsura” means tree in Japanese. According to folklore, the Katsura represents the joining of the earth and sky. The Katsura has a pyramid shape, and is well-suited for large-area landscapes, both as a shade and accent tree. It began appearing in Western gardens during the early part of the 19th century, but didn’t become popular as an ornamental until the 1960s. 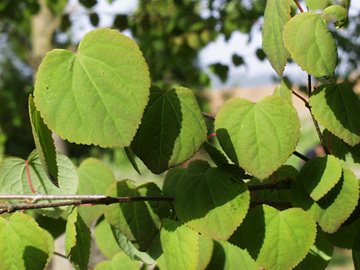 The Katsura is known for heart-shaped leaves. Young leaves have a purple color that will turn to a soft green and then blue-green. The leaves turn to a bright yellow or orange during the fall. The autumn color variations will depend on the soil. 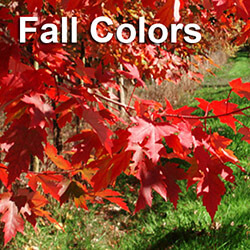 Brighter colors typically appear in soil that is lime free or acidic. The leaves have a scent that has been described as similar to cotton candy, caramel, cinnamon, ripe apples or burnt brown sugar. The twigs of the trees have spurs. The bark of the tree will take on a shaggy appearance over time. The roots of the Katsura grow close to the surface and sometimes even grow above ground. The bark of young trees may need protection to prevent splitting during the winter. One of the best ways to establish a Katsura is with tree tubes. 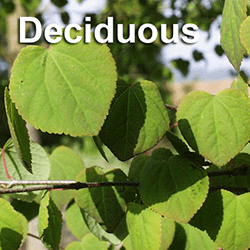 Cercidiphyllum japonicum can grow almost 150 feet tall and 60 feet wide in the wild, with leaves slightly smaller than 2 inches long and a little over 1 inch wide. The tree is relatively low maintenance with an average water requirement. The Ceridiphyllum japonicum is an excellent, fast growing shade tree. It can grow in full sun or part shade. The tree prefers rich, moist soil, but can also tolerate clay soil. 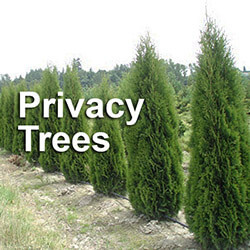 Cultivated trees will grow up to 40 feet tall. Cercidiphyllum magnificum is the smaller of the two trees, growing a little over 30 feet tall with a 26 foot spread. 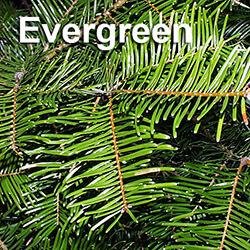 The tree has smooth bark and large leaves – up to 3 inches in length and 2 inches wide. Like the Cercidiphyllum japonicum, the tree grows best in moist soil, as well as full sun or part shade. The Katsura is a decidious tree. Decidious plants produce separate male and female plants. When a Katsura tree is pollinated, it grows small white flowers. Although considered a low-maintenance tree, if the Katsura becomes too dry, it will shed its leaves until more optimum growing conditions are restored. It can grow relatively fast, with a lifespan of approximately 60 years. The tree has no serious disease or insect issues. Katsura wood is somewhat soft, although it has been used for furniture, cabinets and wall moldings. If you are looking for a great landscape tree, consider planting a Katsura. It’s always best to get professional advice from somewhere like tree nurserys before you buy a tree, especially big trees. A big trees specialist can also give you tips on tree installation and maintenance.